Roseville Reserve, CA | Geneva Financial, LLC. 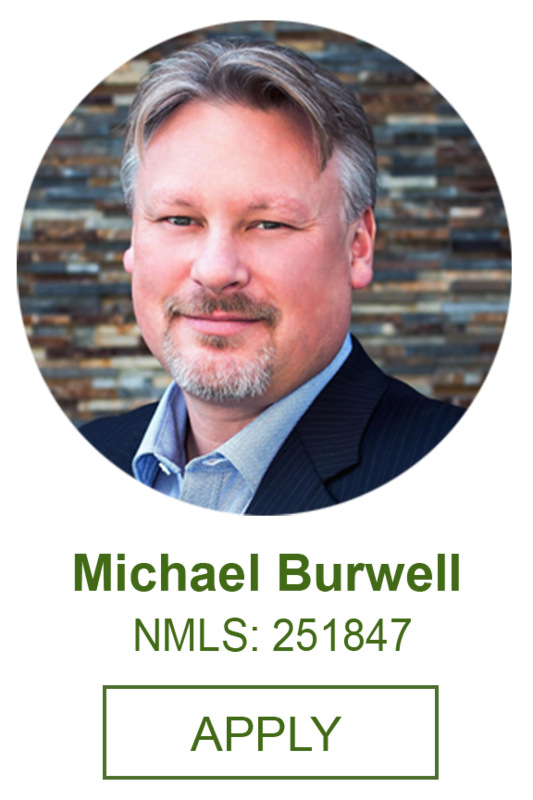 The Burwell Team takes service seriously with our goal to take you on the smoothest path as we can to find the best lender to meet your needs. 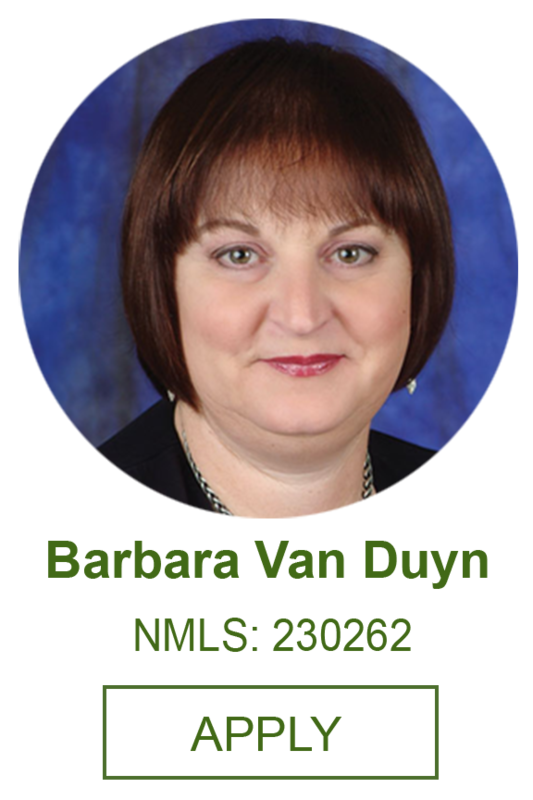 We want this experience to be a positive one as you make these decisions on a home purchase or refinance.